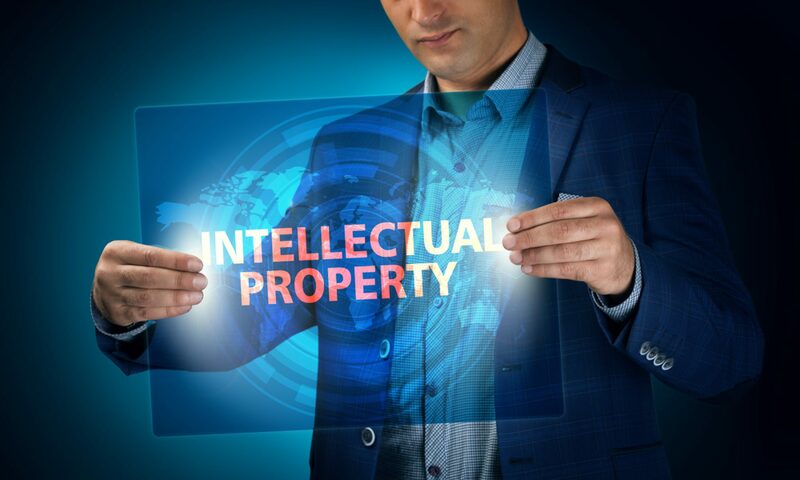 The placing of Intellectual Property Rights (IPRs) within an intellectual property holding company (IPCO) in the European Union can greatly facilitate the efficient management and enforcement of a trademark and/or design portfolio. TIERNEY IP provides advice and assistance to the holders of IPRs wishing to run and manage their rights through an Irish based IPCO. TIERNEY IP can assist in the location, incorporation and management of an IPCO, including directorship. As part of our service we provide strategic advice on how to manage an IP portfolio within an Irish IPCO. This includes assisting and advising on the creation and transfer of Intellectual Property Rights to an IPCO based in Ireland. We can also assist and advise on the licensing of Intellectual Property Rights between an IPCO based in Ireland and parent company and non-related companies. Finally, we liaise closely with tax consultants specialised in the taxation of IPCOs in Ireland. Further information about the advantages of incorporating an IPCO in Ireland is set out in our article “Forget the tax – 10 reasons to locate your trade marks and designs in Ireland”.